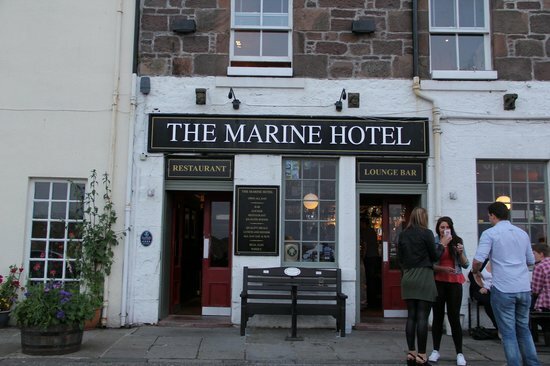 Due to the New Moon in Auchleven being closed during January we will take this opporchancity to join with the Stonehaven session in the Marine Hotel. Start time 9.00pm. Normal service will resume next week !